Chronic wasting disease is a fatal neurological disease that affects members of the deer/elk family (cervids). It was first described in 1967 in Colorado and since has spread to 26 states, Canada, South Korea, Finland and Norway. CWD is similar to scrapie in sheep/goats and “mad cow disease” in cattle. These diseases are caused by misshapen proteins called prions, which accumulate in the tissues of affected animals, especially the brain, spinal cord, and lymph nodes. CWD is a slowly progressing disease. Infected animals will not show signs of disease for a long period of time, but late in the disease process, they will be thin and may demonstrate weakness, abnormal behavior, excessive thirst, or drooling. Animals generally die soon after the onset of these signs. 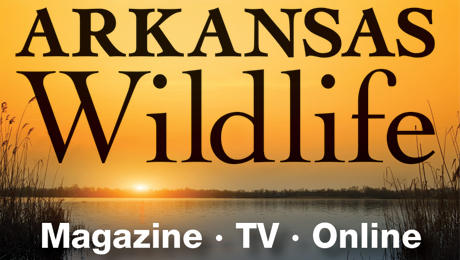 Where in Arkansas Has CWD Been Found? In February 2016, an elk harvested in the fall of 2015 near Pruitt in Newton County tested positive for CWD. This was the first documented case of the disease in the State of Arkansas. Also in February 2016, a white-tailed deer was found sick near Ponca in Newton County and tested positive CWD. An initial sampling effort in the vicinity of these cases found a total CWD prevalence of 23 percent in white-tailed deer from northern Newton County. Additional CWD positives have been found in Benton, Boone, Carroll, Madison, Marion, Newton, Pope, Searcy, Sebastian and Washington counties. Surveillance for this disease continues statewide. 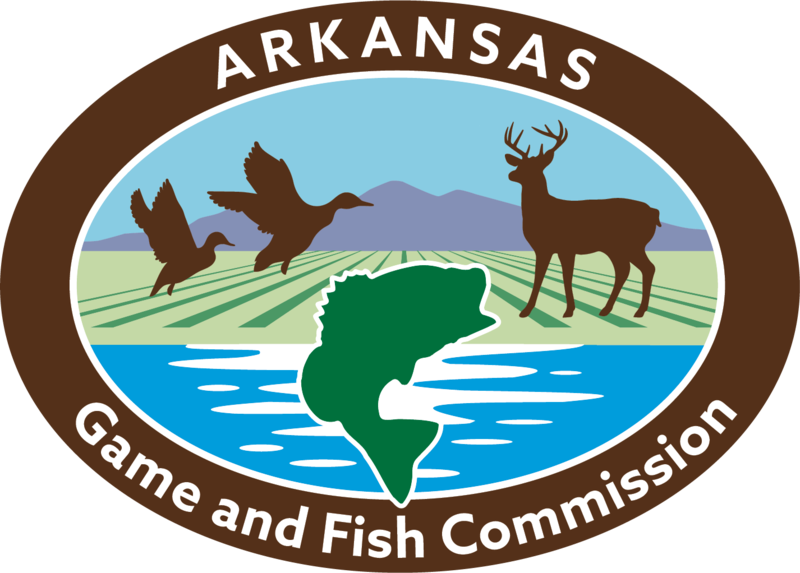 AGFC continues their surveillance activities and encourages Arkansans to report all sick deer and elk, 1-800-482-9262. Can CWD Spread to Humans or Livestock? Currently, there is no scientific evidence of CWD transmission to humans, pets or livestock under natural conditions. However, feeding domestic animals any meat from sick or diseased wildlife is not recommended. The Centers for Disease Control and Prevention recommend having your deer tested for CWD and properly disposing meat from animals that test positive for the disease. Visit the Centers for Disease Control and Prevention for more information about CWD from the Centers for Disease Control. What Can Be Done to Manage CWD?